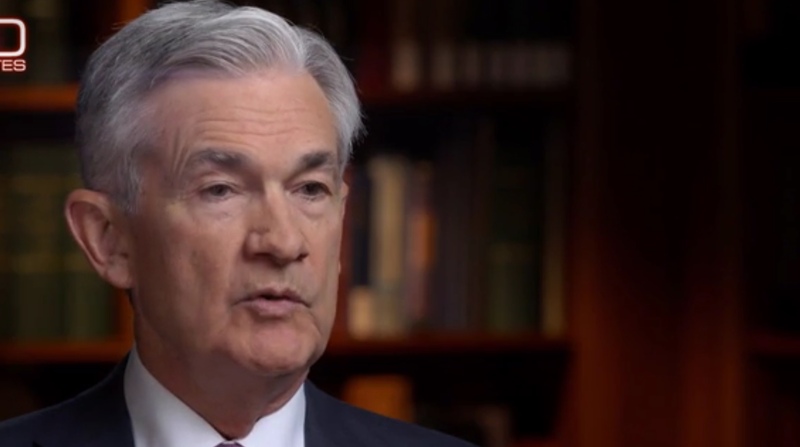 Federal Reserve Chairman Jerome Powell is interviewed on CBS News’ “60 Minutes,” March 10, 2019. CBS News screenshot. He also authored a recent op-ed titled, “Fire the Fed” in which he likened Powell to a misguided pilot who lost his way. 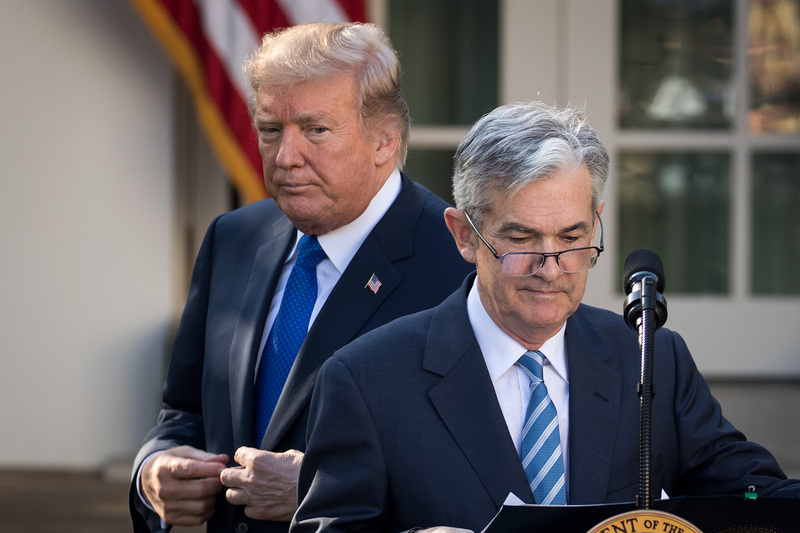 Trump has railed against Powell for raising interest rates in recent months, alleging that he is tanking the economy.